I never saw this collaboration coming, but I’m glad it did. In the cold of January 2018, right after a big snowstorm, I met Winterville, Georgia mayor, Dodd Ferrelle. I arrived at his mayoral office located in an old train depot thinking I would just ask him a few questions about his lovely historic train town. He had a guitar sitting in the corner of his office and once I asked him if he could play a few chords for the camera – everything changed. He played his hit song, “Rain Coming Over the Mointain” and it served as the accompaniment for the first Winterville, Ga video that I put together. 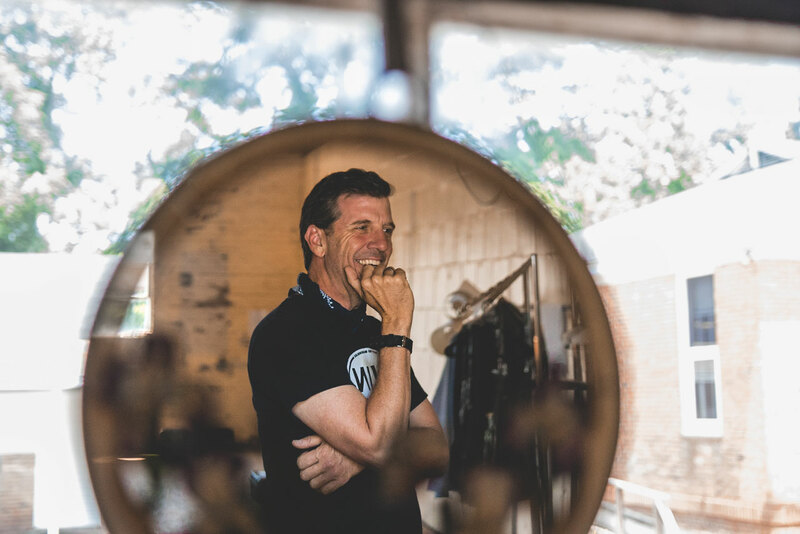 Dodd is a natural storyteller and getting to know the city of Winterville through his perspective provides the viewer a true insight into not only his passion for Winterville, but why Wintervillians are proud to call it home. The initial video quickly did over 24,000 views on Facebook, with over 350 shares and 77 comments. It awoke the City of Winterville’s pride in their town and all-American, guitar playing, man of the people mayor. I was taken aback by all of the comments and inquiries about the video and think back to the serendipitous meeting that Dodd and I had that cold January day with a sense of pride realizing that I had created something that so many people were proud of. In late April of 2018, Dodd approached me with an idea for another video. He told me he had a dream band lined up. 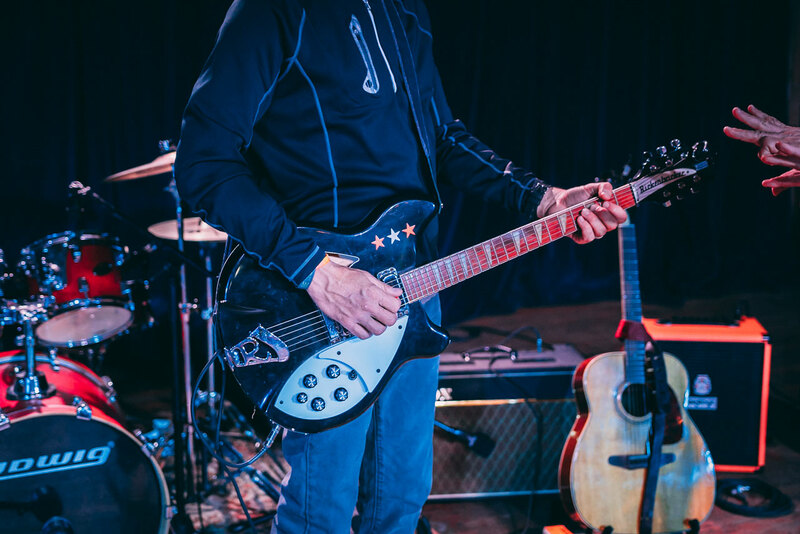 He would play lead guitar and four other to-be-named later performers would be joining him for a rededication of the historic Winterville Auditorium on May 11th. 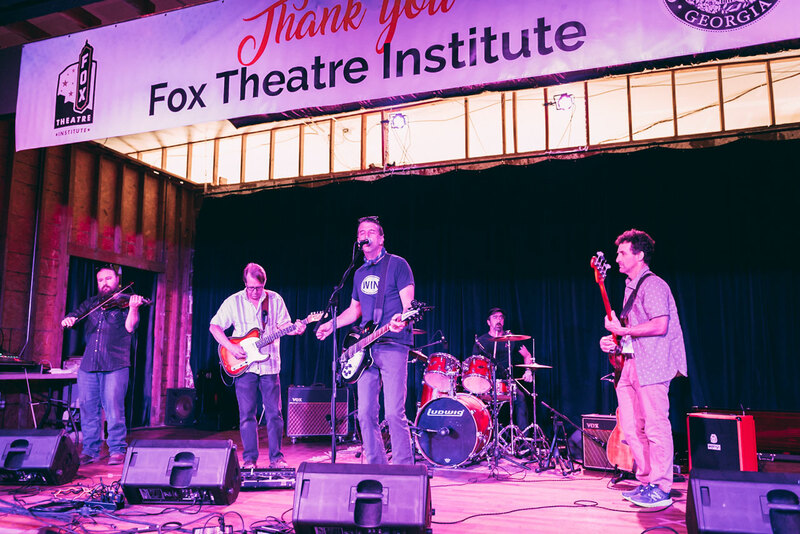 I quickly obliged that I was interested in the project and showed up a few days before at the Auditorium for a sound check and to grab some b-roll and photographs. 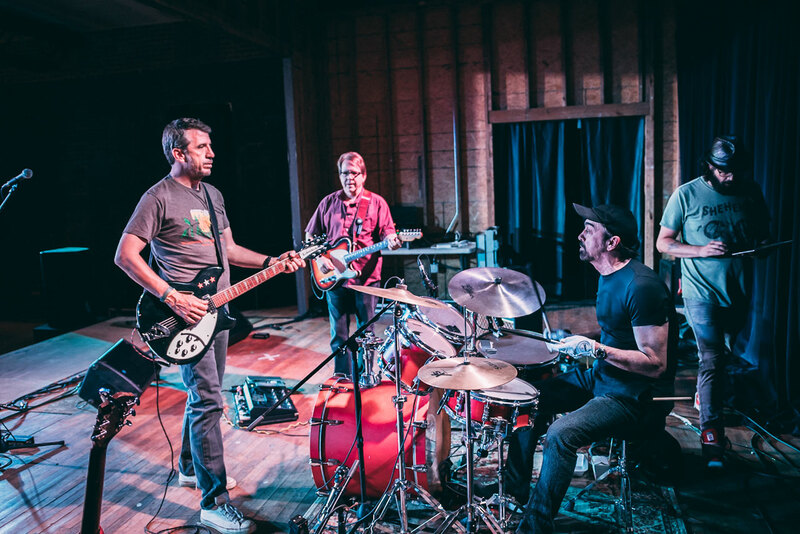 His dream band included Athens, Georgia music legends, John Keane, David Barbe and R.E.M.’s drummer, Bill Berry. You’ve been tagged by REM!…and Bertis gave a great nod to your work.